Three deceased souls. One room. One locked door. 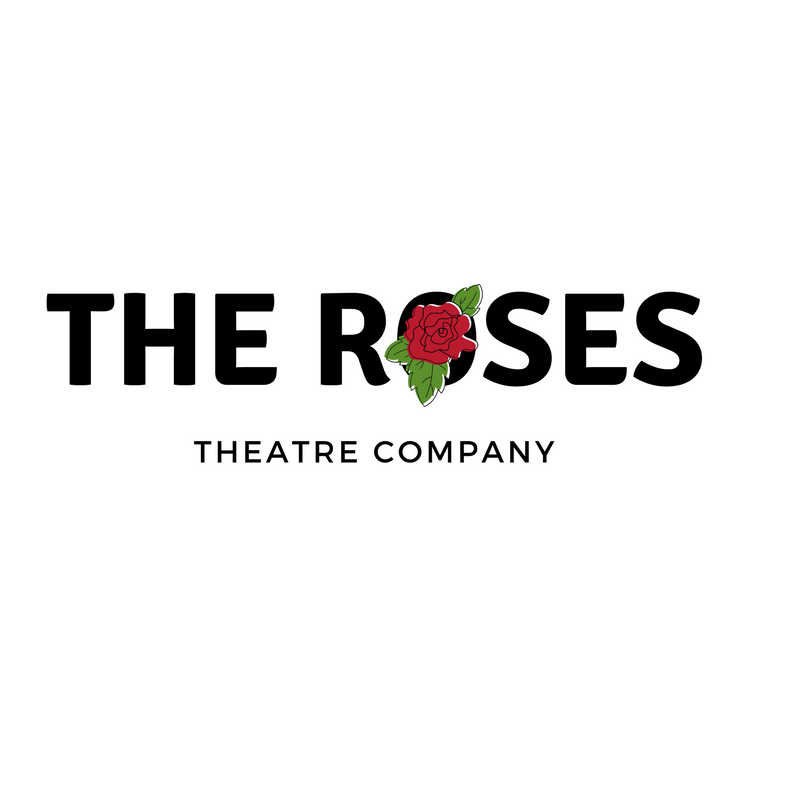 This unforgettable portrayal of hell created in 1944 by Jean-Paul Sartre is being brought back to life by The Roses Theatre Company. The theme of this play is summed up in the famous monologue: “Hell is other people”. A claustrophobic piece of theatre examining how self-loathing and other people’s perceptions have the power to destroy. Will you dare to enter the torture chamber?